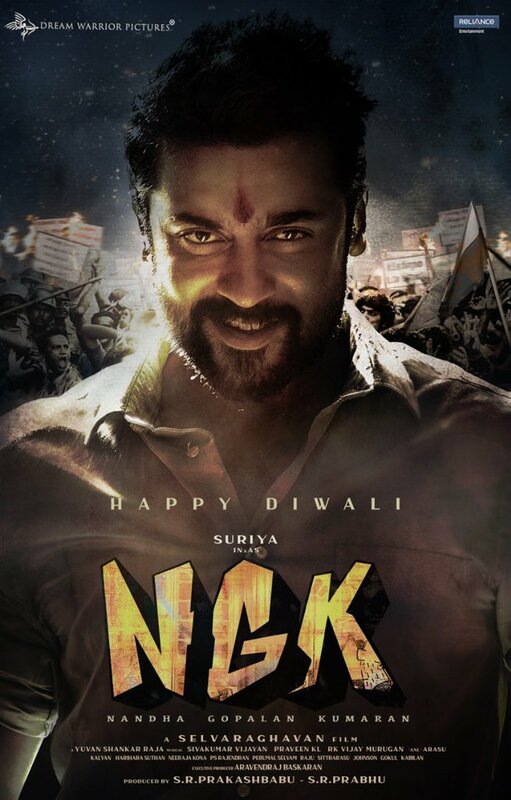 One of the most anticipated films, Suriya’s NGK being directed by Selvaraghavan under the Dream Warrior Pictures banner has fans hooked with massive expectations. With the audio rights recently being bagged by Sony Music and the opening song shot at Pollachi few days back, the film also includes Sai Pallavi and Rakul Preet Singh as the female leads with Jagapati Babu reportedly as the antagonist with music by Yuvan Shankar raja. Meanwhile, sources close to us have now revealed that Suriya and his family are at present on a vacation at Maldives and are expected to celebrate the New Year there. He will be joining the next leg of filming on NGK from the first week of January once he's back in light of the film’s planned Tamil New Year release in April 2019. >>RED HOT: NGK release update is here! >>Finally, a hot new NGK release update!